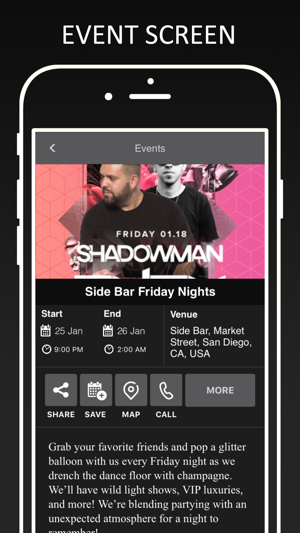 This is the only app that pays you to eat, drink, and party at San Diego’s hottest venues. 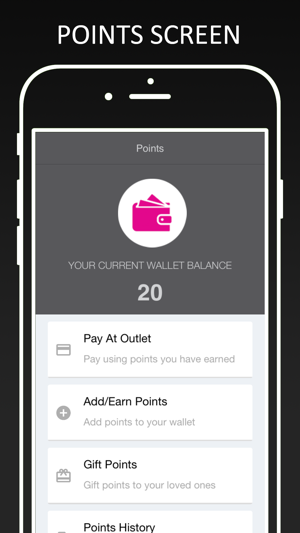 Earn points for every dollar you spend and use them like cash at our venues. 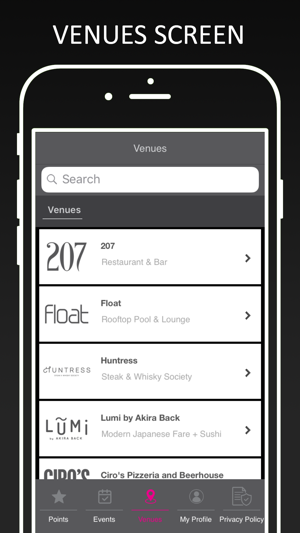 Also gain exclusive access to guest lists, reservations, employment opportunities, tickets, and special offers.